OSG Letter Composer streamlines and simplifies the letter creation process. 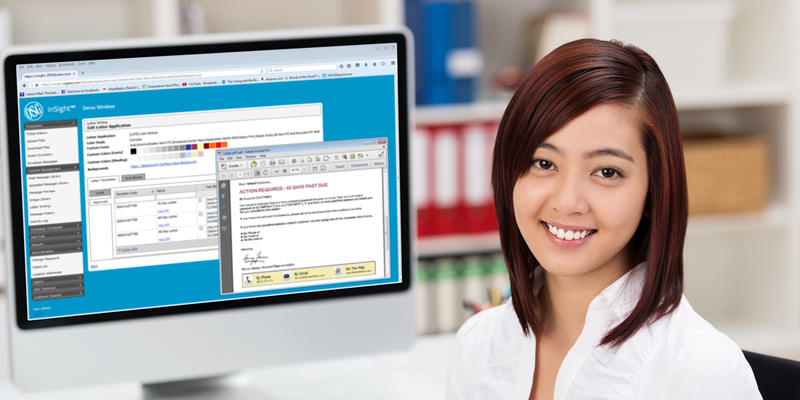 OSG Letter Composer allows you to easily create and distribute important messages to your customers. Using an intuitive, online composition tool, you can customize and edit customer letters, regulatory notices, collection letters and other personalized communications. This self-service program lets you control the look and feel of your letters as well as the content. By uploading your logo and other branding elements you can ensure you are speaking with one voice across all your communications, at the same time strengthening your company brand. OSG Letter Composer offers you the ability to effortlessly deliver your critical customer communication messages in the most effective way. This powerful tool meets your specific, ever-changing needs.